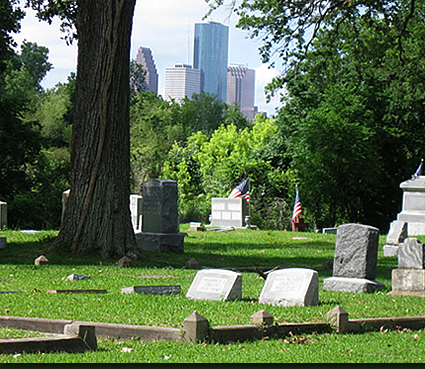 Historic Hollywood Cemetery has been serving the Heights and Houston areas since 1895. 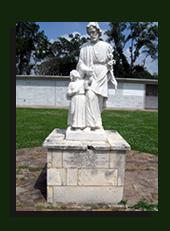 In January of 2009, when new management took over, Hollywood Cemetery became Historic Hollywood Cemetery and the property received "historical" status by the Texas Historical Commission. Consider us when determining you or your loved one's final resting place. The property totals over 50 acres with availability for burial rights in most sections. Niches and crypts in our mausoleum are also available. 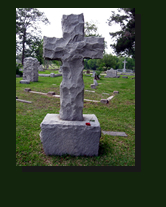 For more information, call 713-227-5109 or email us at info@hhcemetery.com.